In B2B, the ultimate goal of interviewing target customers, existing customers included, is to align your organization (top to bottom) with the needs of your customer organizations (also top to bottom) to ensure you’re consistently delivering value where it matters most. But all too often, customer interviews never get beyond the users of your products or their managers. 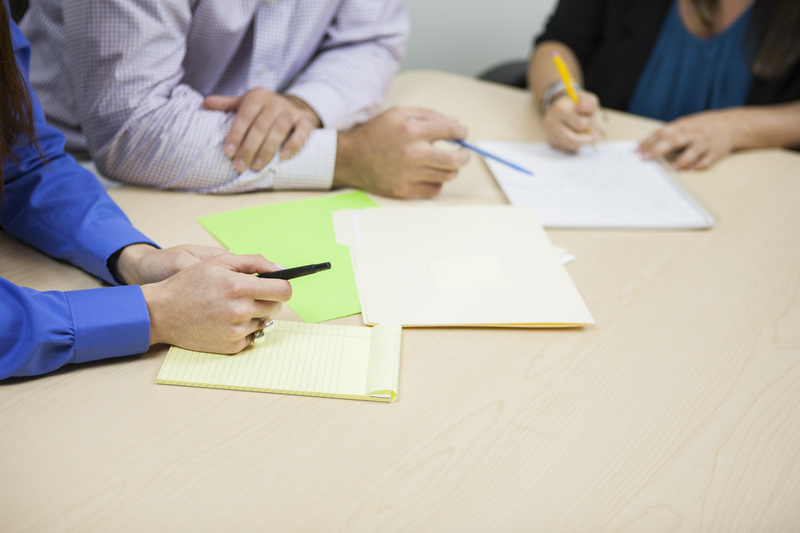 Implementing a customer interview process at a manager/user level only. It’s a surefire way to quiet the squeaky wheels but never deliver any value to the decision makers. Asking questions to validate your ideas. It’s the equivalent of “leading the witness” in a courtroom. The only thing you’re guaranteed to get from these interviews is missed opportunities to identify real business needs. Inconsistency! A common script of open-ended questions yields the best results. Conducting customer interviews in the wrong setting. The purpose of the meeting should be perfectly clear. Attempting to have these conversations in a sales setting or in a project implementation meeting can skew the results. Lack of a central repository. What good is customer interview information if it can’t be shared and socialized with sales, marketing, engineering and other disciplines that need to be in the know? Adopt the following top-down interview approach and you’ll more quickly identify unmet market needs and delivering higher value solutions. The goal of interviewing CXXs, SVPs and EVPs is to align your portfolio strategy with the strategies of your customer organizations in key markets. If you understand how they view the market and how those market dynamics shape their goals and strategic initiatives, it becomes a simple exercise to create your portfolio strategy. When interviewing VPs and Directors, your goal should be to connect the dots between strategic initiatives you’ve heard at the senior executive level and operational goals at the department head level. Ultimately, you want to understand how the operational priorities of senior managers support the organization’s strategy. Their goals and objectives become the focal point or themes for your solutions. The obstacles to meeting those goals define your solutions. The first two tiers answer the WHAT and WHY questions. The third tier is 100% focused on HOW people in the trenches do what they do to meet specific departmental goals and improve key performance indicators. Focus on processes, procedures, workflows and activities that have the biggest impact on the department’s goals and metrics. Design the usability of your solutions accordingly and sales won’t be an issue. Products are the least important part of the customer interview equation. When it’s time to design the solutions, products become the most important part. In B2B, a top-down customer interview regimen is a key part of using a wider lens to uncover needs of a business. If you don’t understand what’s most important at the top of the customer organization, how can you determine the activities in the trenches (where your products are used) that have the biggest impact? 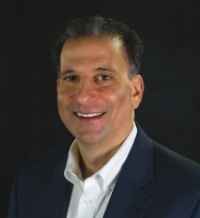 John Mansour is the founder and managing partner at Proficientz, a training and consulting firm that specializes in product portfolio management. John brings 20-years of experience in product management, marketing and sales in manager, director and VP roles. As the managing partner of Proficientz, John has worked with more than 2000 organizations that span high technology, business services, telecom, healthcare, financial services, manufacturing and many others. John served as the chairman for the Technology Association of Georgia’s Product Management Society from 2006 – 2010. Proficientz proudly sponsors ProductCamp conferences worldwide. I’m with you, John, on getting out there, getting behind the people you already know, asking open-ended questions, etc. What I’e never seen done well is creating a repository of customer interview data that is searchable and accessible to everyone. Seems like a wiki or GDocs ought to work, but I find people don’t usually read these in practice. What have you seen work? Anybody?